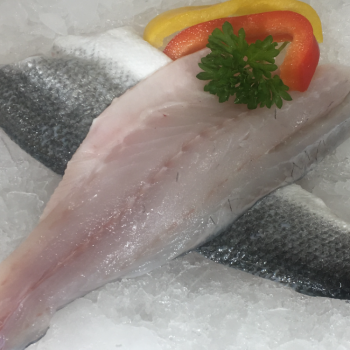 A beautiful white fish, perfect for pan frying, baking or grilling. Buy by the fillet or by the box. 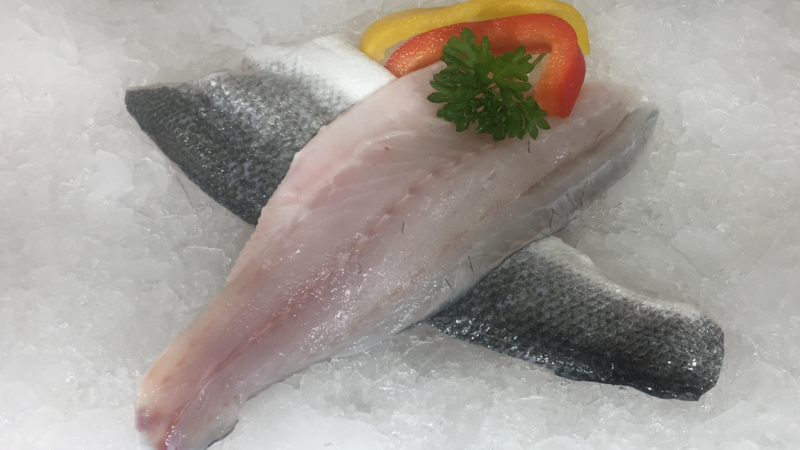 Please note – since there is a ban on Bass fishing at the moment, all of our Bass fillets are farmed.